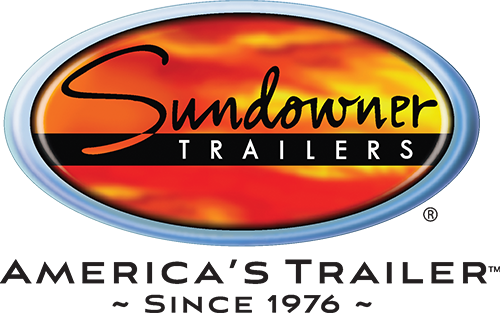 We have the perfect cargo trailer for your hauling needs. Have a question, comment or want to give us feedback? Great! Enter your information and we'll get back to you. Here in Louisiana and Mississippi, Lewis Trailer Sales wants to offer customers the best truck beds ever. 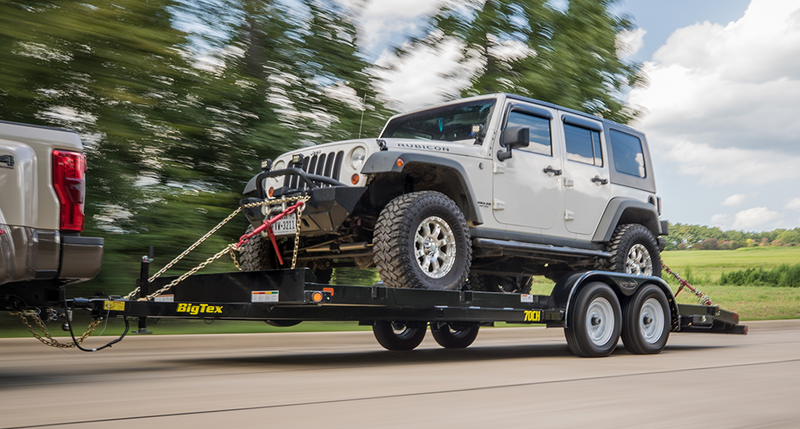 With our rugged and durable body haulers, built by the finest manufacturers, you can’t go wrong. So why wait? 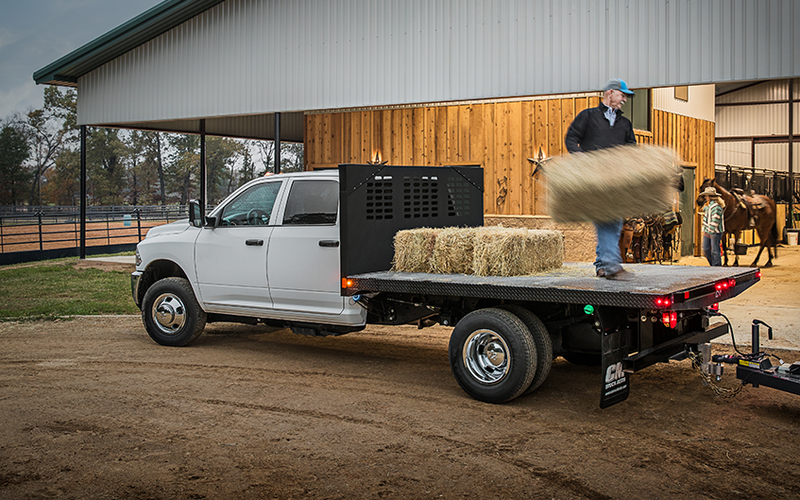 Browse through our inventory today and see our quality options for truck beds! 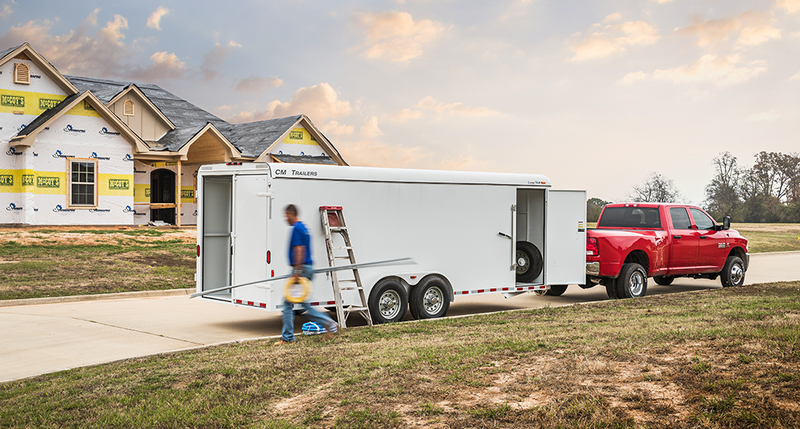 Serving customers in Jackson, Gulfport, Slidell (LA), and many other places, Lewis Trailers will be your one-stop trailer shop.